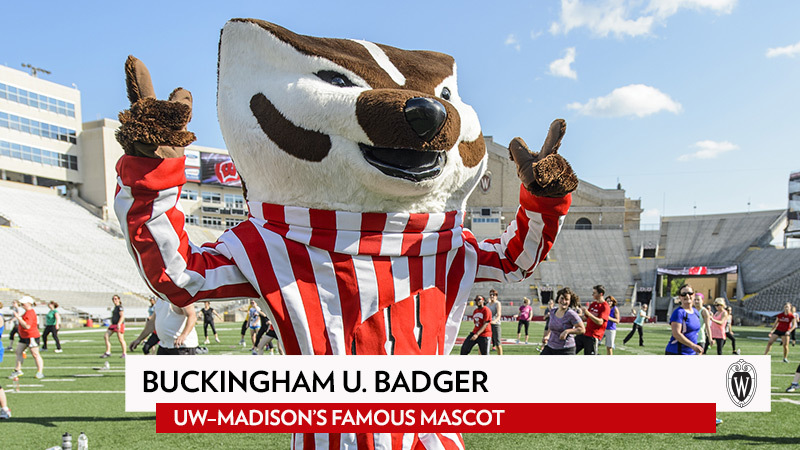 Using UW–Madison’s visual identity in video is an effective way to leverage your unit’s connection to the power of the UW–Madison brand. The video assets on this page make it easy. Each full-screen download is a layered Photoshop file containing outlined versions of the UW logo (and its variations). The editable lower-third graphic can be used to easily identify an individual’s name and title or a location on campus. Contact University Communications for more information about using these files. University Communications maintains a limited selection of video footage of campus locations and events that may be used by UW–Madison units for noncommercial video pieces related to the university. For assistance in accessing this footage or to discuss video projects in general, please contact University Communications.